Casa Jasmina is a networked model home of the future, a fully-functional testbed for practical design of the "Internet of Things." Based in Torino, Italy, the goal of the project is "to integrate traditional Italian skills in furniture and interior design with emergent skills in Italian open-source electronics." It was conceived through a partnership of science-fiction visionary Bruce Sterling, Arduino cofounder Massimo Banzi, feminist journalist Jasmina Tesanovic, and interactive designer/fablabber Lorenzo Romagnoli. 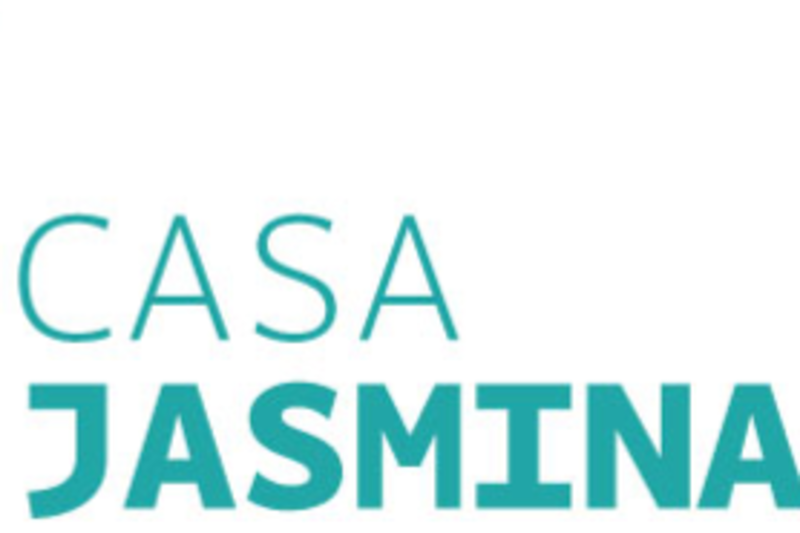 This session will cover the conception, history, and current state of the Casa Jasmina project, a real-world testbed for hacks, experiments, and innovative IoT projects.